India to introduce Euro-VI fuel by 2020. India plans to shift to Euro-VI emission compliant petrol and diesel by 2020 to cut carbon pollution, Oil Minister Dharmendra Pradhan said on Thursday. 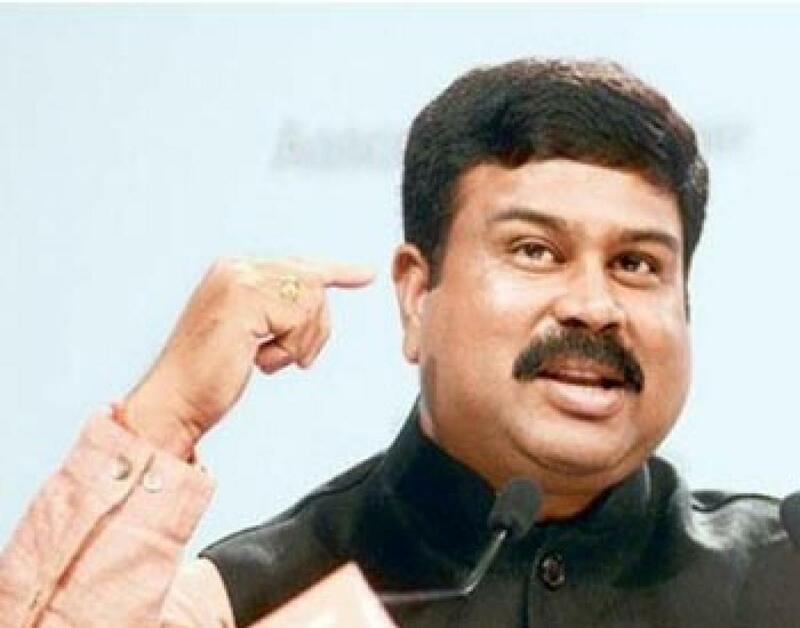 New Delhi : India plans to shift to Euro-VI emission compliant petrol and diesel by 2020 to cut carbon pollution, Oil Minister Dharmendra Pradhan said on Thursday. "We already have BS-III, equivalent to Euro-III specifications, across the country and BS-IV, in major cities which will shortly be extended to the entire country. A revised Auto Fuel Policy is in the offing which will lead to introduction of BS-VI fuels by 2020," he said. Oil refineries will need to invest Rs 80,000 crore in upgrading petrol and diesel quality to meet cleaner fuel specifications by 2020. Addressing a workshop on 'Carbon Emission Management', he said the fuels meeting Euro-IV or Bharat Stage (BS)-IV specifications are to be supplied throughout the country by April 2017 and BS-V or Euro-V grade fuel by April 1, 2020. But now instead of stepwise upgradation from BS-IV to BS-V and then from BS-V to BS-VI, the government is planning to switch over directly from BS-IV to BS-VI auto fuels by April 1, 2020.